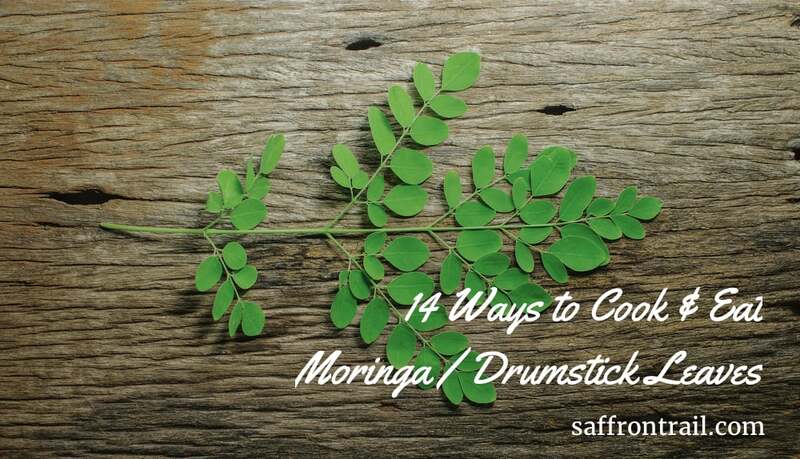 Moringa leaves or drumstick leaves are chock full of vital nutrients. Here, I share with you ideas on how to cook Moringa leaves to include more of this superfood in your day to day diet. Last week, I had 2 days of shoot for my Youtube channel and my director insisted that I try doing three videos in Tamil. I almost died of shock. 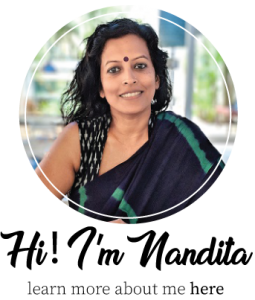 I’m fluent in spoken Tamil, but like most Indian languages, what we speak at home and what is spoken otherwise, is vastly different. With a bit of reassurance and a bit of stubbornness, Maddy convinced me to just do it. 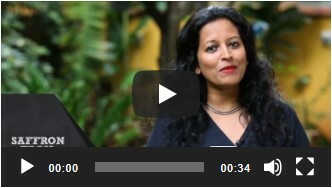 One of the Tamil recipe videos we shot was ‘Murungai Keerai (Drumstick leaves) Adai’. This got me thinking about this ingredient. Having grown up in Bombay apartments, I knew nothing about the joy of having a drumstick tree (or any other tree for that matter) in the backyard (what’s that?). While drumsticks in sambar or poricha kootu was common, I had no clue that the leaves were even edible. 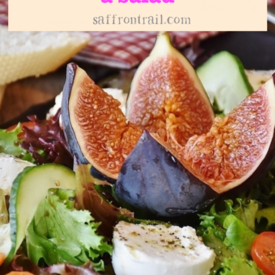 When I moved to Bangalore 5 years ago, I started ordering vegetables and groceries from a website that would also sell all kinds of local green leafy vegetables. This got me interested in Moringa leaves. Each time I ordered these leaves online, I would choose a random quantity like ‘400 grams’ and then end up with half a vegetable crisper full of these greens. There was no option but to use them up in a dozen ways. 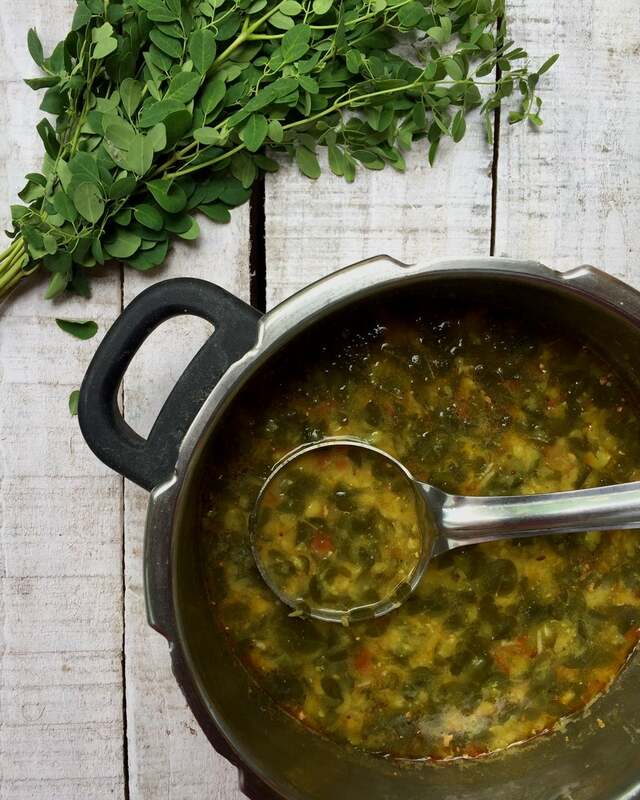 Moringa leaves are an example of simple superfood that don’t require you to bust the bank. 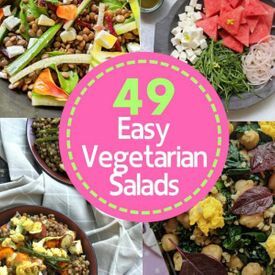 It is chock a block with protein, calcium, iron, beta carotene, vitamin C and more. The leaves unless very tender, are quite tough to digest, so make sure you pressure cook or steam them well before using in recipes. 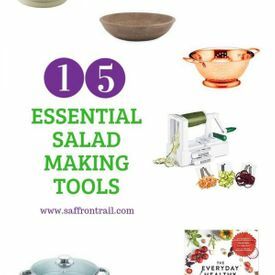 So move over kale, we are all set to make drumstick leaves as our favourite green superfood! 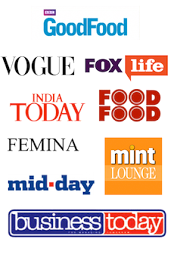 Here’s my list of 14 ideas to cook and eat moringa leaves. Wash and finely chop the moringa leaves. Cook this along with a tempering of curry leaves, chillies, mustard seeds, shallots (preferably in coconut oil). Cover and steam until cooked. Season with salt and garnish with a generous portion of fresh coconut. This goes well with steamed rice and dal. The best way to use green leafy vegetables in Indian cooking — just add it to dal, problem solved! 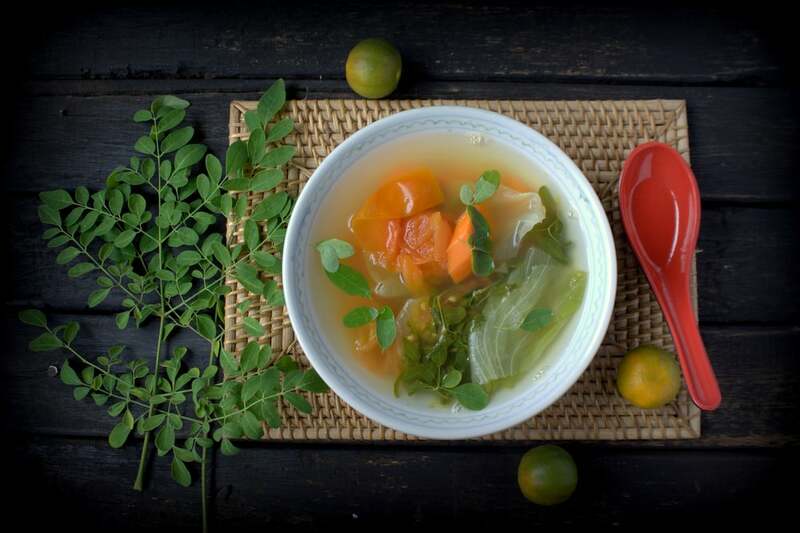 Boil some sliced carrots, tomatoes and onions along with cleaned and washed drumstick leaves in vegetable stock. Season with salt and pepper and sip warm. 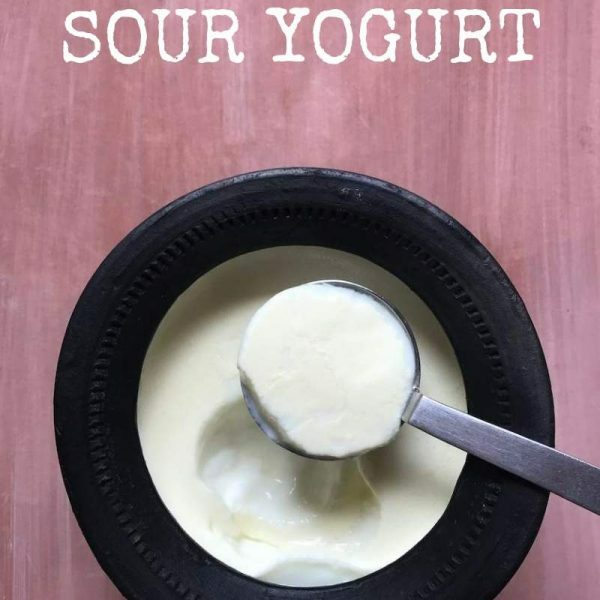 If it’s raining in your part of the world, like it is in mine now, this will be the perfect comfort food, and not to mention, health too! Finely chopped moringa leaves can be kneaded along with whole wheat flour and spices to make a green leafy paratha or thepla. Methi (fenugreek leaves) Thepla is a staple in Gujarati households, and there’s no reason why drumstick leaves would not fit right in. Make sure the leaves are very finely chopped so that they cook properly while the thepla cooks on the griddle. Add more power to your molagapodi / gun powder. Wash and dry the moringa leaves. Dry roast them in a pan until crisp. Blend along with the other ingredients for podi and you get a superfood enriched molagapodi. Eat this podi with steamed rice and ghee or along with Idlis/Dosas. Drumstick leaves have a slightly bitter tinge to them. 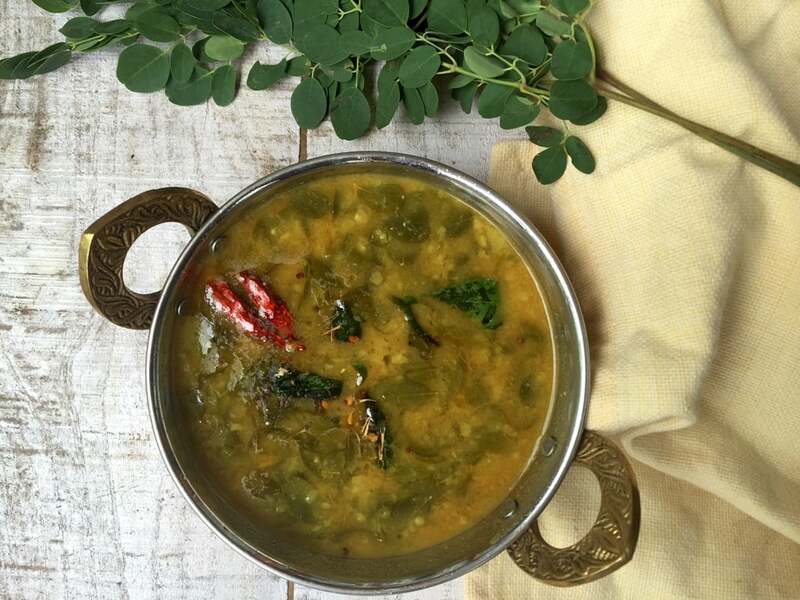 The tamarind and spices in the sambar do a good job of masking the bitterness, while cooking with moringa leaves. The same can be added to a tamarind based dish called Kozhambu. Add finely chopped drumstick/moringa leaves, grated bottle gourd to gram flour along with spices, to make koftas. I love the addition of spinach to my scrambled eggs, so I see no reason why moringa leaves wouldn’t do a good job here. If necessary, steam the leaves or cook them in a pan separately and then add to the eggs so that they are cooked through. 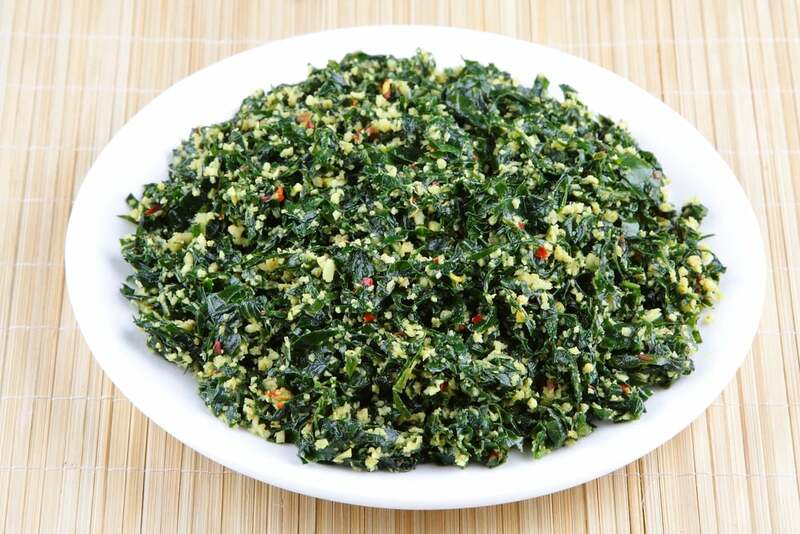 Whisk eggs with finely chopped moringa leaves and season with salt and pepper. 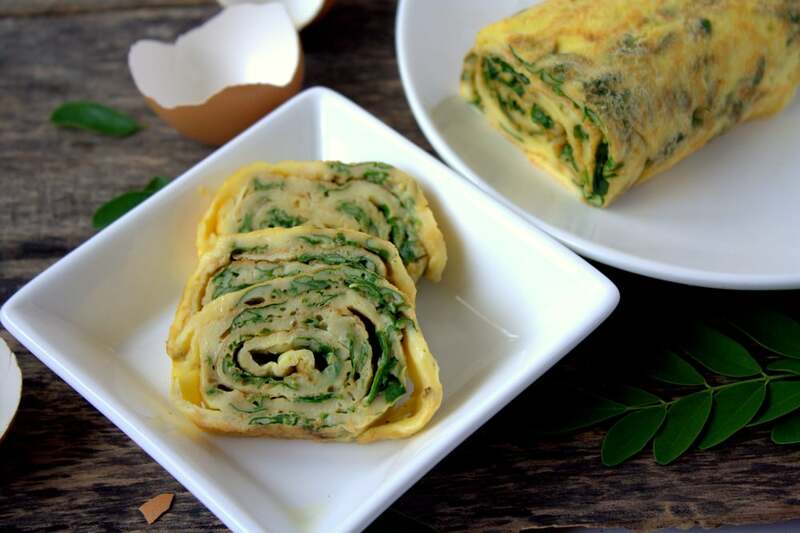 Make big sized omelettes, roll them up and slice for a healthy breakfast that looks pretty too! 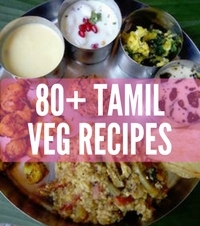 In Tamil cooking, we love making chutneys with scraps like vegetable peels and what not. Cooking with moringa leaves is also fairly common. Stir fry the leaves in some oil until they are wilted, grind along with coconut and fried red chillies + udad dal. This is called thogayal and typically eaten with steamed rice and sesame oil. Drumstick leaves, called sajana saga, find many uses in Odia cuisine. The leaves combined with onion, potato and gram flour, are deep fried into fritters. This is another Odia delicacy listed in the book Purba: Feasts from the East: Oriya Cuisine from Eastern India. It is a simple curry made using pumpkin and drumstick leaves, with a tempering of pancha phutana and red chillies. Another popular combination is that of roasted moong dal cooked along with drumstick leaves and fresh coconut. So in your recipes when you call for chopped up leaves or leaves, should they already be pressured cooked before adding to them? Also when making tea how many leaves should be enough or is there no fear of overdoing it? My parents planted a few of these in our yard but they ate some of the leaves/seeds raw and it made them sick. Trying to figure out the proper way to utilize them. It depends on the recipe. Except for tea, you cannot use this raw as the leaves are quite tough. You can pressure cook along with lentils for any lentil based dish, saute well if adding to rice or eggs. For a cup of tea, i use 1/4 tsp of the dried moringa powder. If using fresh leaves then 2 tsp of leaves should be good.